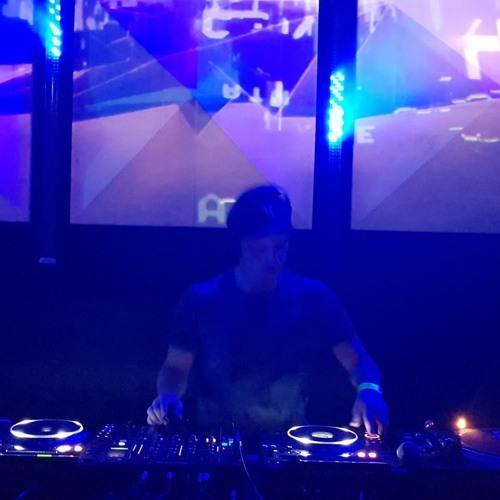 Drum and Bass DJ/Producer from Nottingham, UK. (V/Chronic - Technique Recordings - Physmatics - No Smoking - Rogue Beats) >>> NEW MUSIC COMING SOON <<< Twitter - @DJTERRAFORM Facebook - TerraformDNB Presenter of THE DNB RADAR (A new monthly live link show broadcast live from Synthetic Pro Audio in Nottingham City Centre. with a live guest mix from some of the scenes freshest producers) Facebook page - @RadarDNB Former Presenter of the 97.5 Kemet FM Nottingham Drum & Bass Show. www.975kemetfm.co.uk for 4 years (2013 - 2017) DJ TERRAFORM - Drum & Bass DJ/Producer Available for projects & DJ Sets Worldwide.... Twitter - @DJTERRAFORM TERRAFORM est 1992 :0) .. Terraform : .. The word Terraform is a term used to describe the process of taking a world that is cold, dark and uninhabitable and transforming it into a place that is suitable for life. .. TERRAFORM = Creation .. Representing - Nottingham, UK .. Music - Jungle,Drum and Bass, Rollers, Liquid .. Style - Dancefloor and Liquid with a twist of Jungle .. I started mixing at the age of 12 (1992) under the name of Bassryder, .. .. BIGUP THE ORIGINAL BUSHDOCTOR, FUSION, FLY, HEATWAVE RADIO, TRIBAL UNITY, CPH SOUNDSYSTEM, DSF, SCENE FM & KEMET CREWS ;0) .. I have played all over the UK at numerous events; Including - Twisted Audio, Innovation, Fusion, Starlight, Detonate, Wobble, Perception, Happy Go Lucky ...... etc World Wide, I have played in – UK, Canada, USA, Australia, Malaysia, Thailand, Holland, Greece & Portugal. ..